Like a lot of people I picked this gem up today so that's been my time vampire in these past hours. 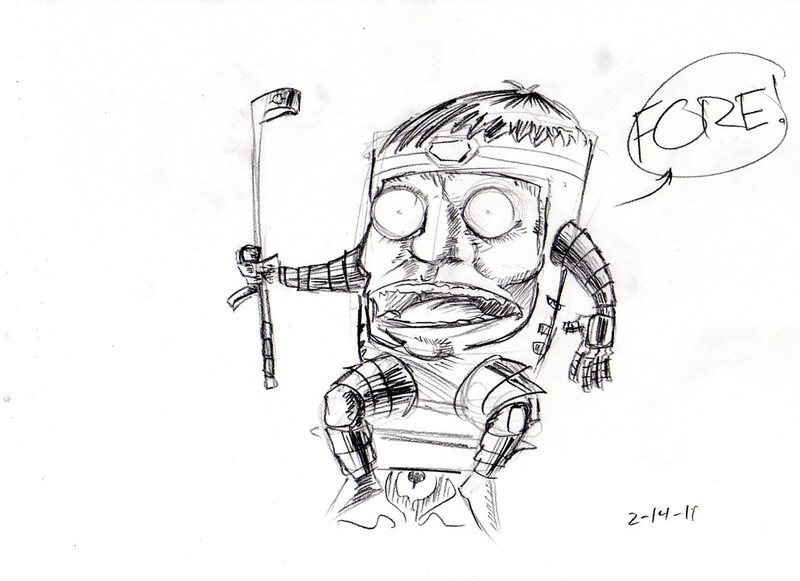 So all you get is a MvC3 related 10 Minute Drawing. Tune in tomorrow for a pretty decent update. I promise.